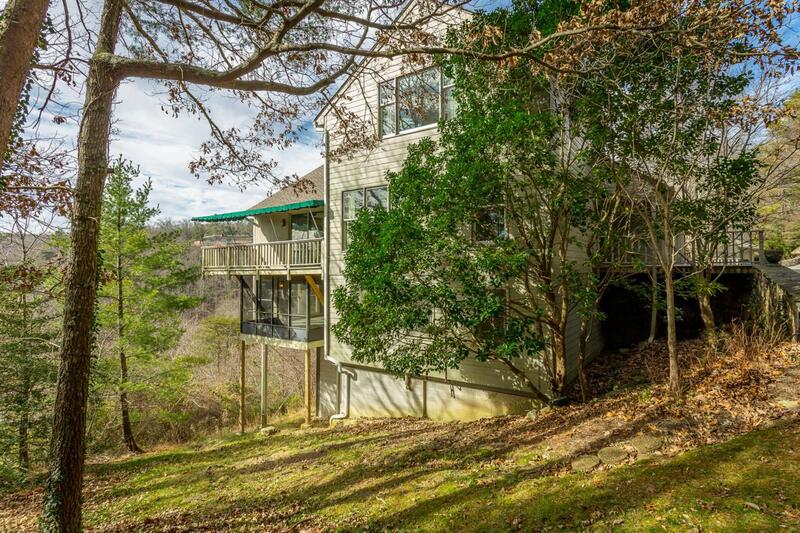 This brow side condo is located along the western slope of the mountain and has gorgeous views and sunsets . A huge benefit to this particular unit is that it is on the end allowing for lots of privacy and unobstructed views. The lot could host a swing set /hammock. 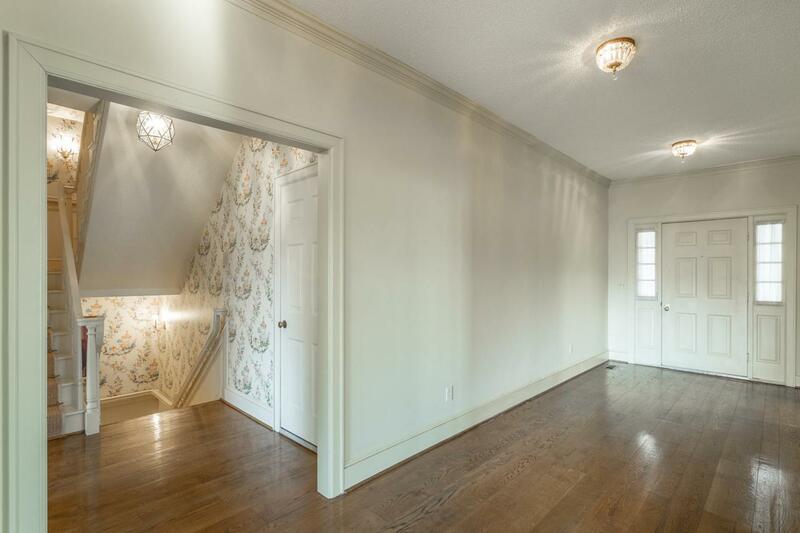 The entrance hall is a welcoming touch to this spacious and gracious home. 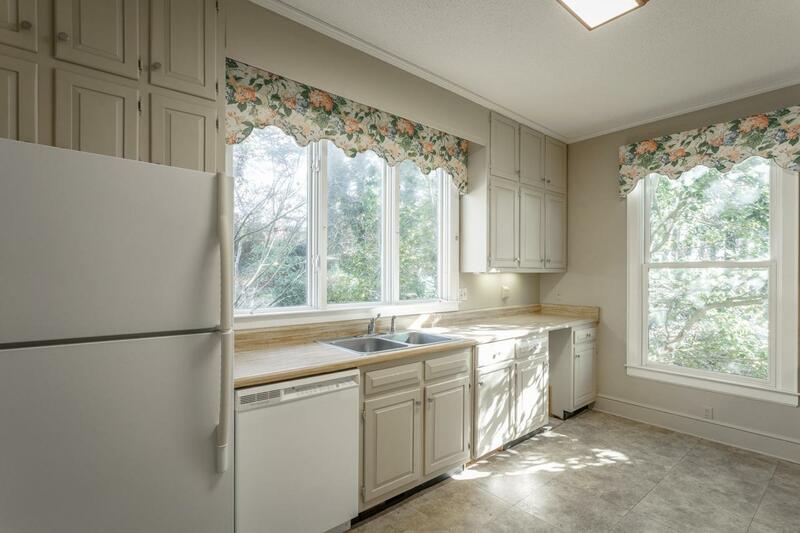 The main living area contains a nice kitchen with ample counter space and cabinetry, the living room with f/p and adjacent deck , wonderful den/library with wet bar and book shelves . To access the second floor and the lower level is an elevator. 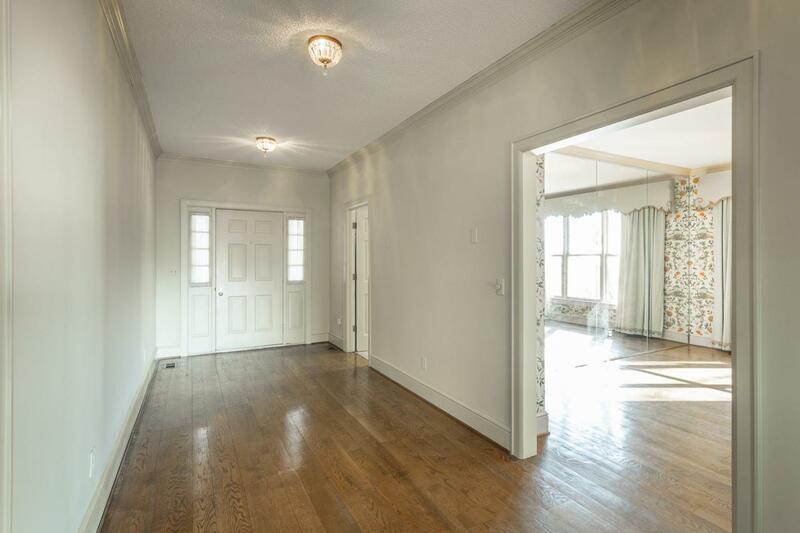 The upstairs master has a loftier feel to it , a large bathroom and craft/bonus /storage room. The lower level also a master suite or mother-in -law area. Complete with a second kitchen , a den where you can sesettle into a read a good book and watch the sunset. Many more features for you to come and see. A Smart Buy here!